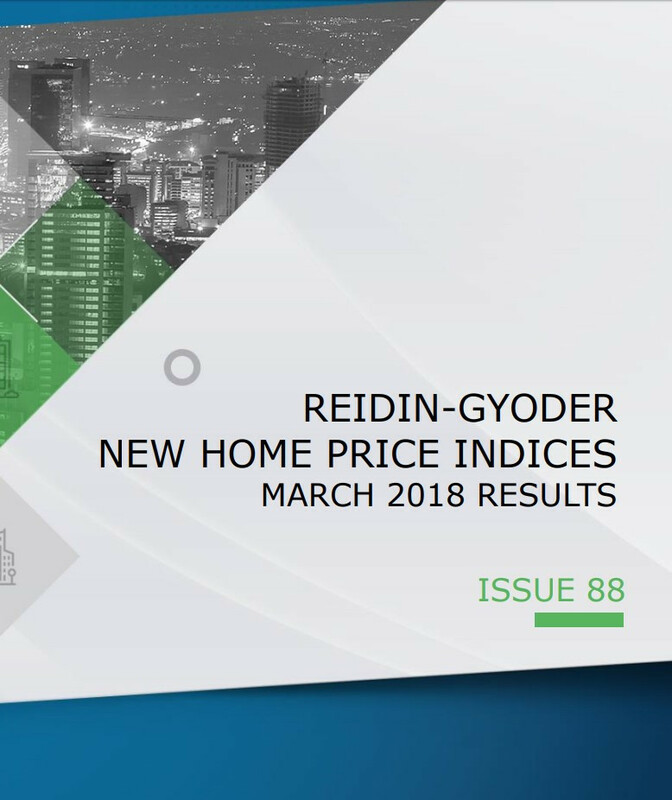 According to the results of REIDIN-GYODER New Home Price Index, in March 2019 there is %0.11 increase with respect to the previous month and in compliance with March 2018 there is %2.33 increase. According to the results of REIDIN-GYODER New Home Price Index, in February 2019 there is %0.11 increase with respect to the previous month and in compliance with February 2018 there is %2.62 increase. 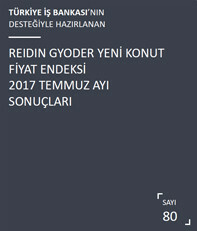 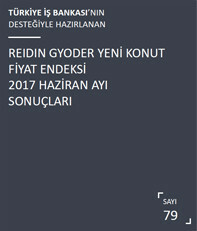 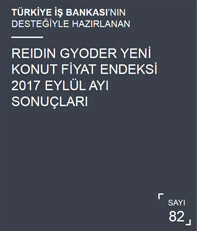 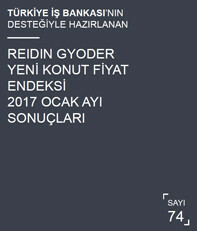 According to the results of REIDIN-GYODER New Home Price Index, in January 2019 there is %0.05 increase with respect to the previous month and in compliance with January 2018 there is %2.79 nominal increase. 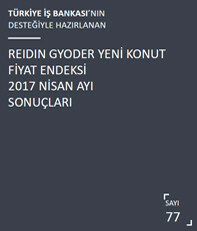 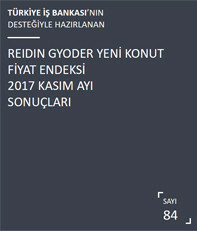 According to the results of REIDIN-GYODER New Home Price Index, in December 2018 there is %0.44 increase with respect to the previous month and in compliance with December 2018 there is %2.97 increase. 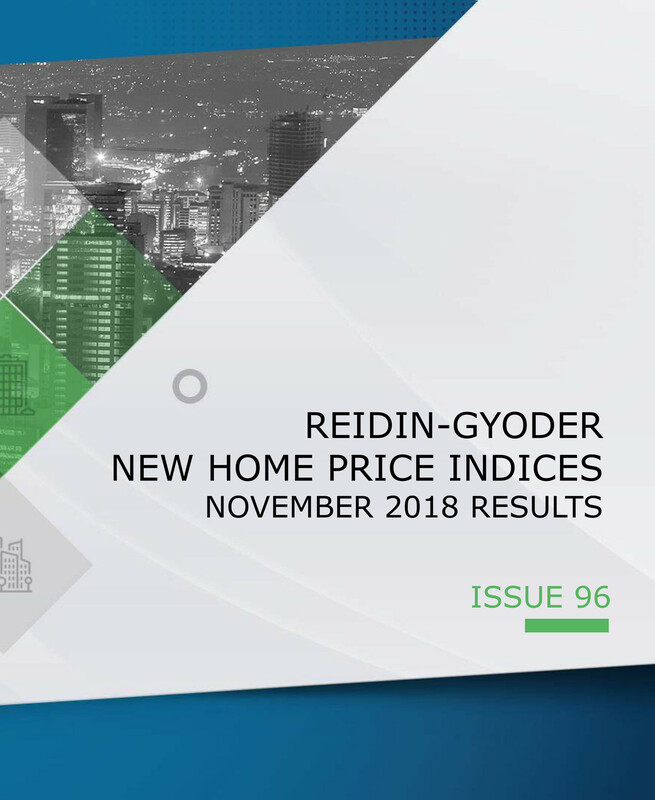 According to the results of REIDIN-GYODER New Home Price Index, in November 2018 there is %0.27 increase with respect to the previous month and in compliance with November 2018 there is %2.92 increase. According to the results of REIDIN-GYODER New Home Price Index, in October 2018 there is %0.05 increase with respect to the previous month and in compliance with October 2018 there is %2.82 increase. 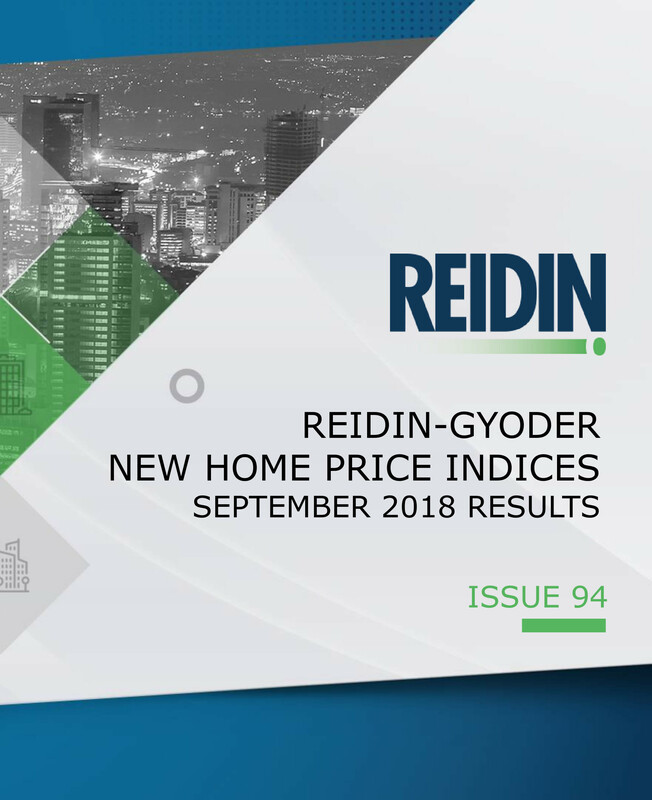 According to the results of REIDIN-GYODER New Home Price Index, in September 2018 there is %0.05 increase with respect to the previous month and in compliance with September 2018 there is %3.05 increase. 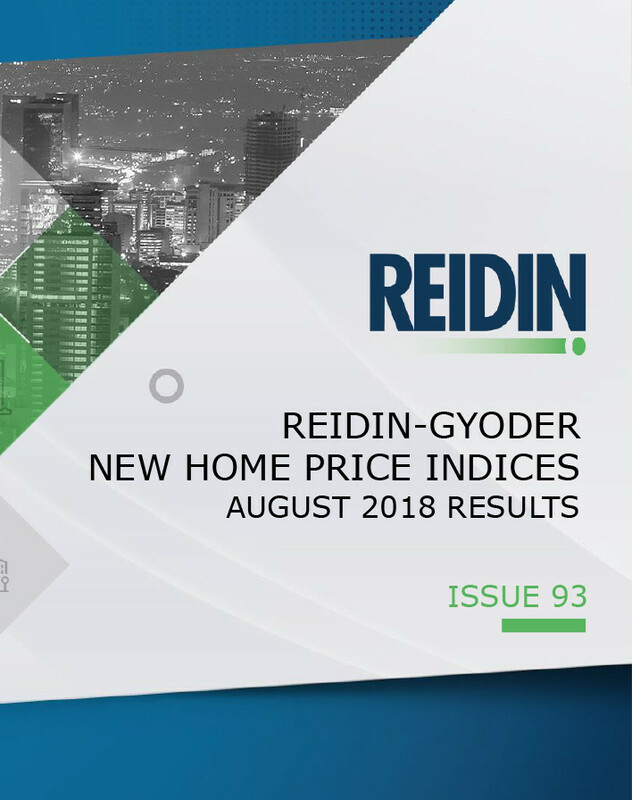 According to the results of REIDIN-GYODER New Home Price Index, in August 2018 there is %0.39 increase with respect to the previous month and in compliance with August 2018 there is %3.34 increase. 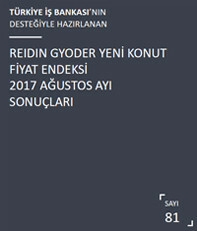 According to the results of REIDIN-GYODER New Home Price Index, in July 2018 there is %0.06 increase with respect to the previous month and in compliance with July 2018 there is %3.36 increase. According to the results of REIDIN-GYODER New Home Price Index, in June 2018 there is %0.33 increase with respect to the previous month and in compliance with June 2018 there is %3.60 increase. 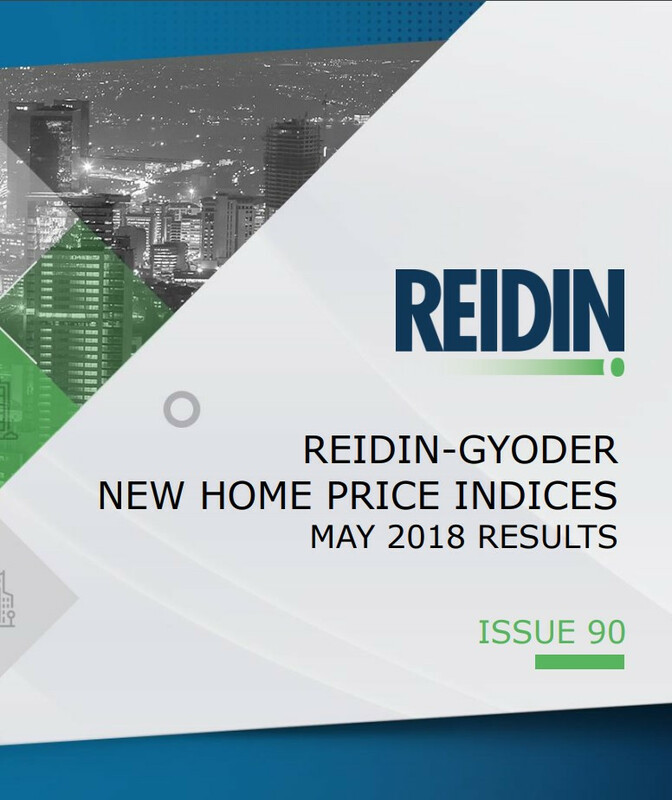 According to the results of REIDIN-GYODER New Home Price Index, in May 2018 there is %0.28 increase with respect to the previous month and in compliance with May 2018 there is %3.55 increase. 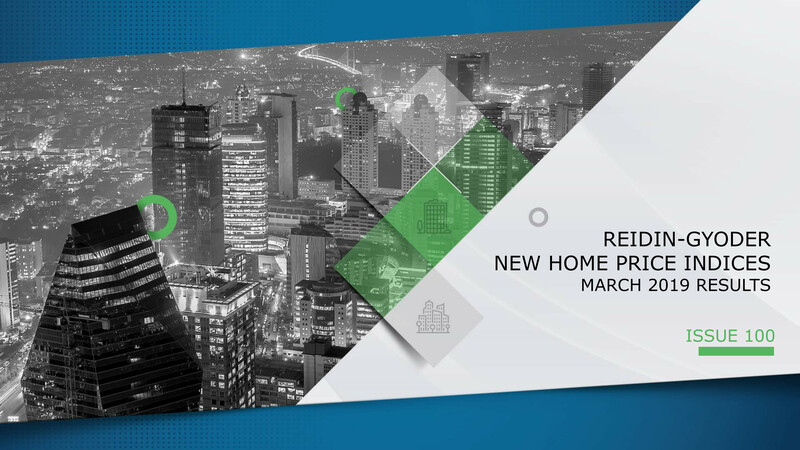 GYODER has announced the March 2019 Report of the New Home Price Index. 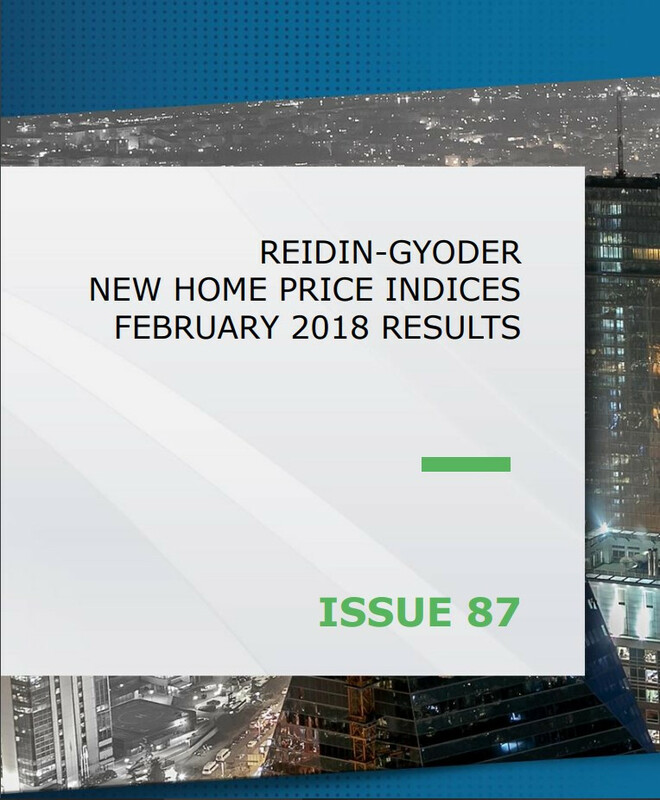 GYODER has announced the February 2019 Report of the New Home Price Index. 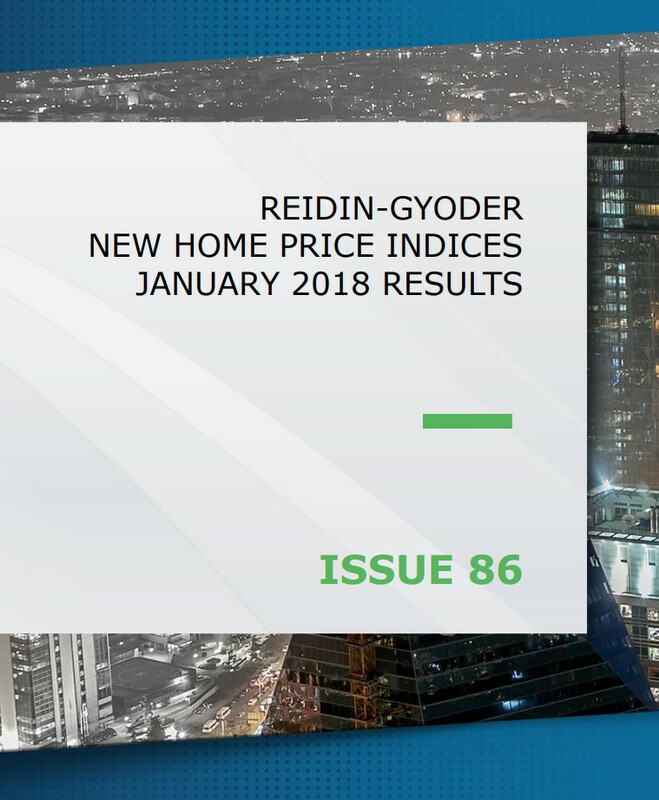 GYODER has announced the January 2019 Report of the New Home Price Index.